Guaranteed snow from autumn onwards! 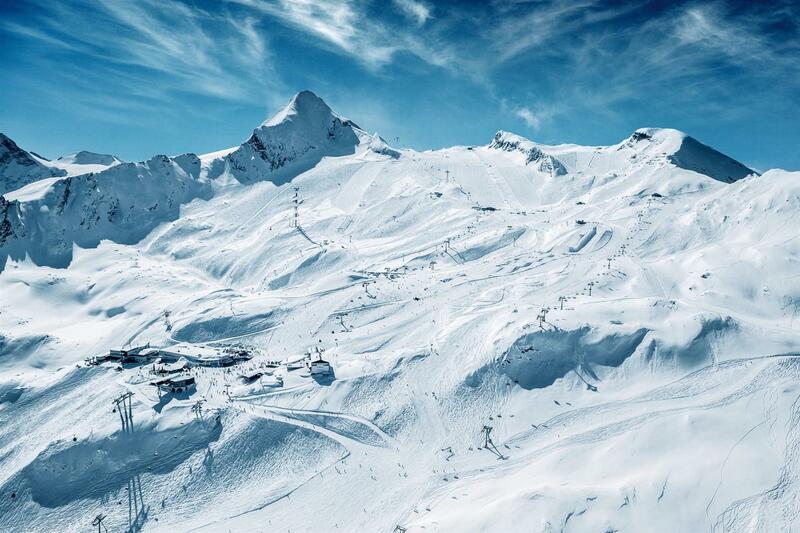 Just 8 kilometres from our hotel in Zell am See is the Kitzsteinhorn glacier ski resort. The Kitzsteinhorn is a must for anyone who wants to glide over the powdery glacial snow at more than 3,000 metres above sea level and take in the views of the sea of mountain peaks. Here you can enjoy guaranteed snow from autumn onwards. Perfect for skiing in Austria! 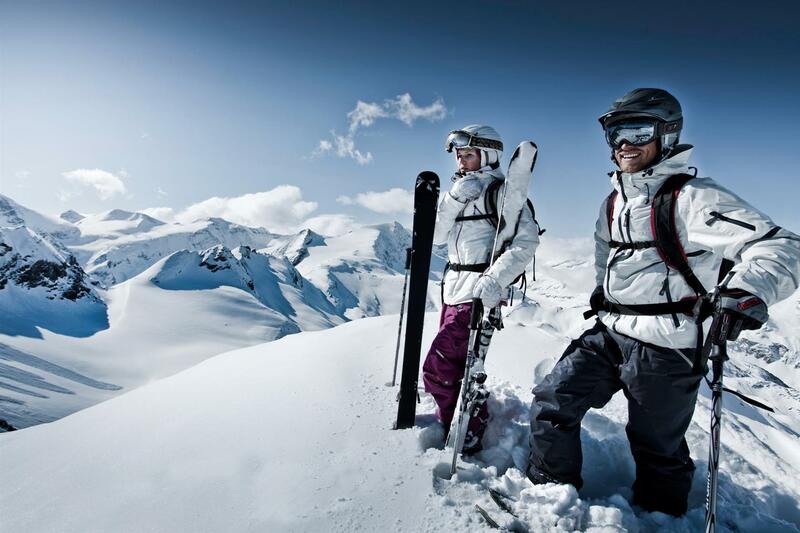 Ski holidays for couples in Austria on the Kitzsteinhorn - enjoy variety! 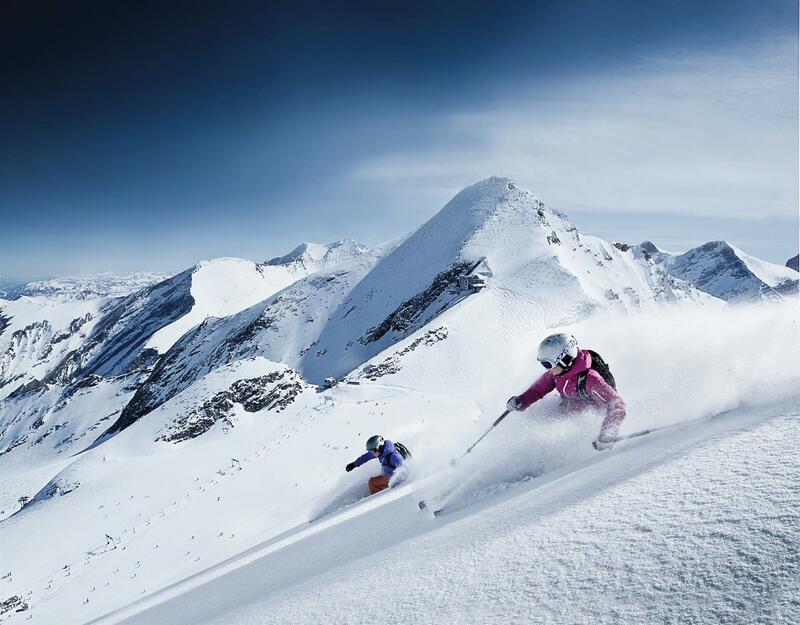 Integrated into the Hohe Tauern alpine region, the Kaprun Glacier impresses visitors with its variety of excellent ski trails: from steep descents to wonderfully wide slopes, Kaprun's local mountain has everything a winter sports fan could wish for. Snowboarders and freeriders will find a challenge in the three snow parks. Experience the fascinating mountain world on Salzburg's highest panoramic mountain and get a snowy thrill at the ice arena. The 3.5-metre half pipe is just one of many highlights at the nearly 30,000 m² Mellow Park. Daring stunts are no anomaly here! There's plenty of time to practise as the parks have snow year-round. Find plenty of excellent snow into the summer.